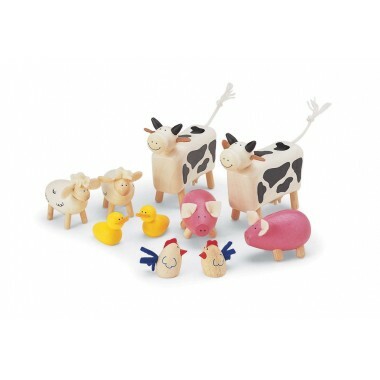 For children who love play farming, these wooden farm animals from Pintoy supply an extra touch of reality to a toy farmyard. 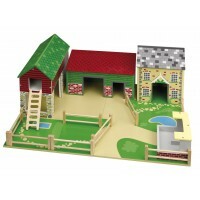 The set comprises dairy cows, pigs, chickens, ducks and sheep. 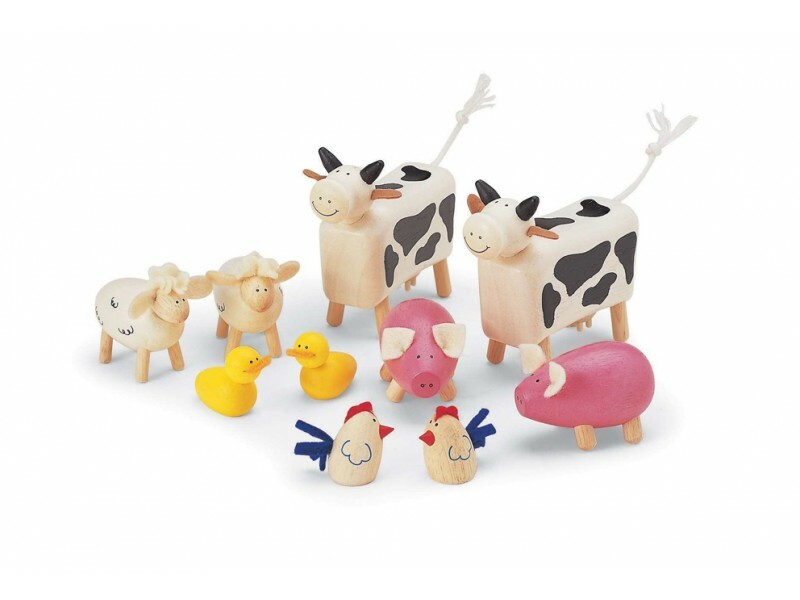 Whether they herd them into the barn, or put them out to grass in the fields, children will enjoy adding these animals to their farm’s stock. 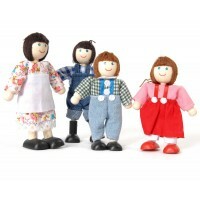 This educational set is guaranteed to offer plenty of fun.